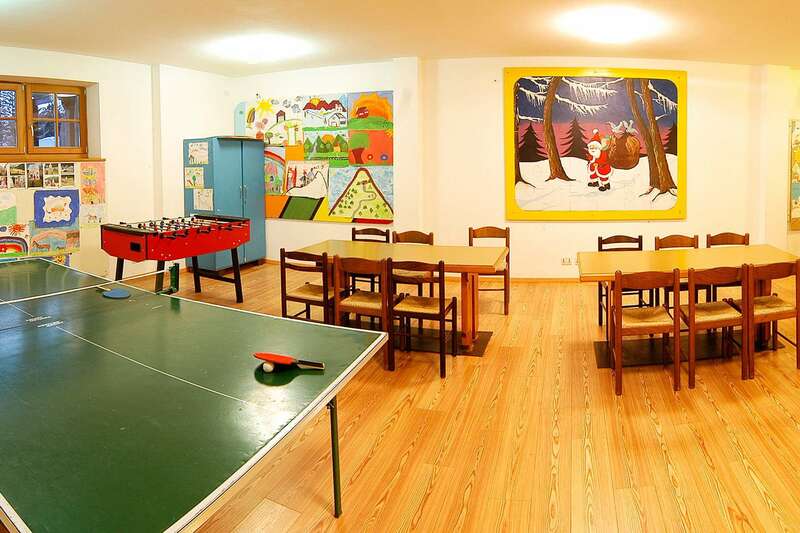 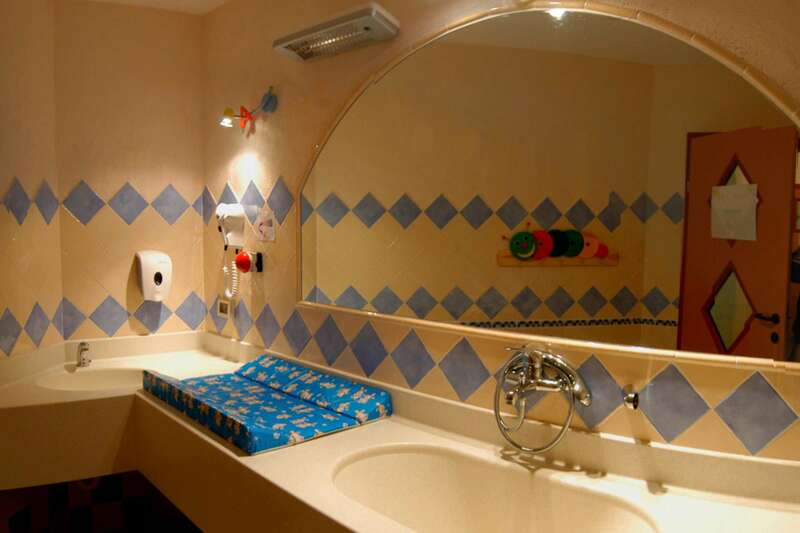 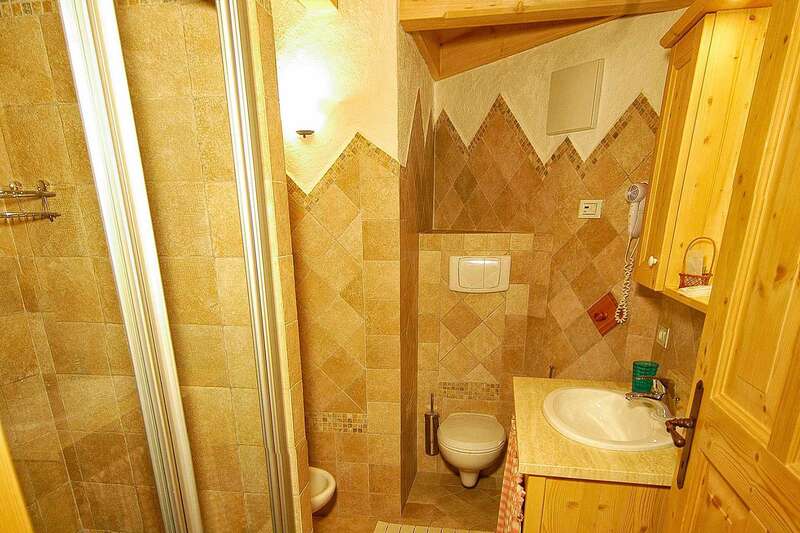 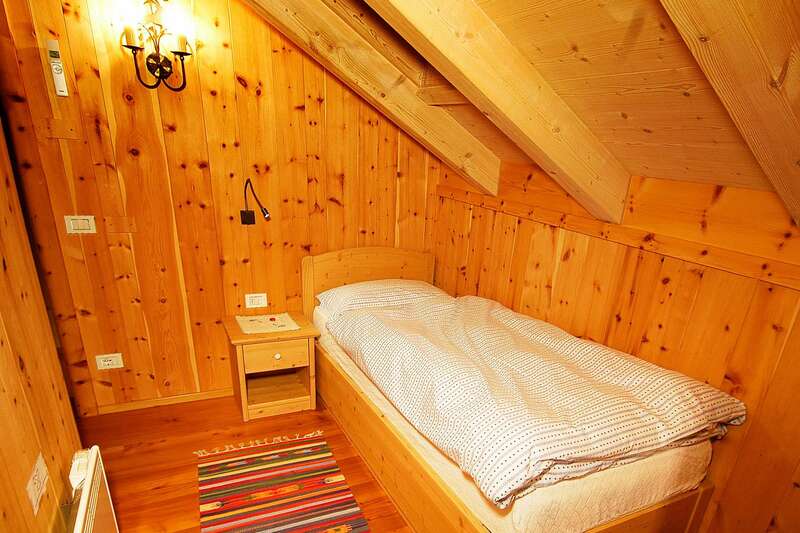 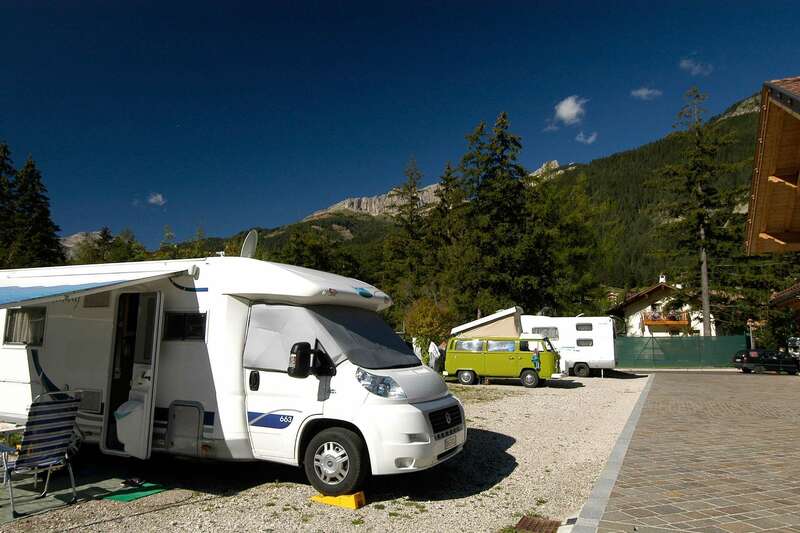 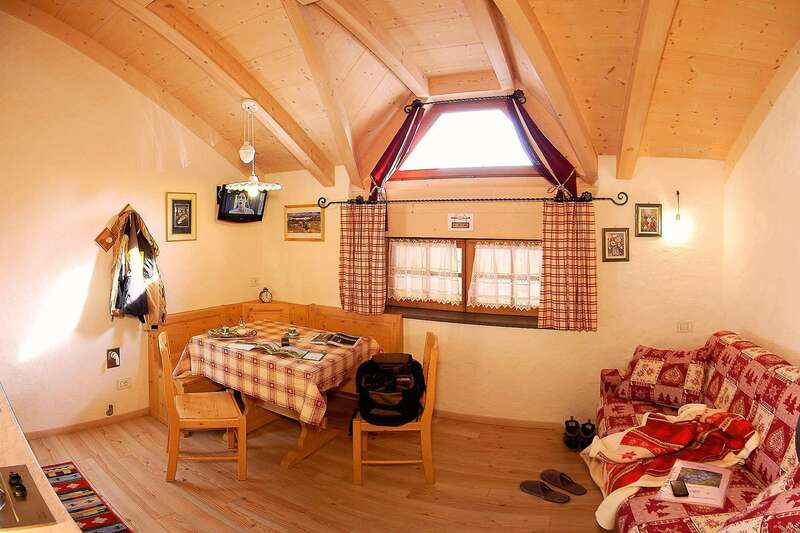 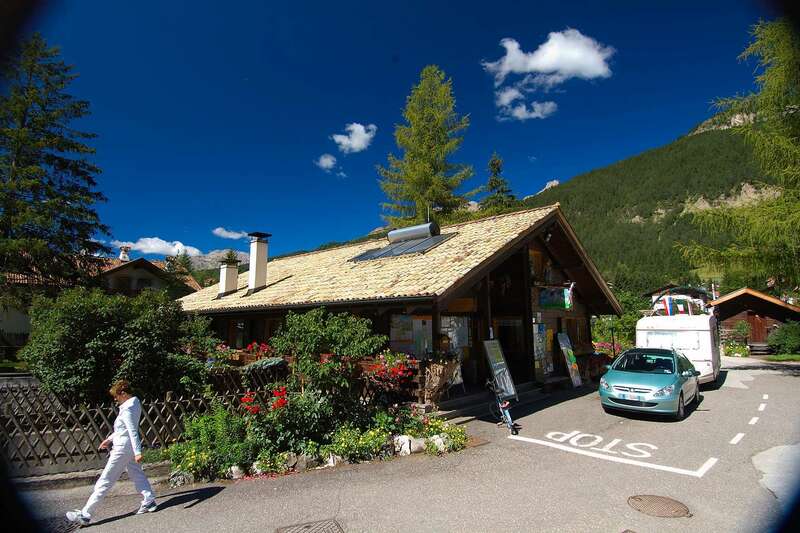 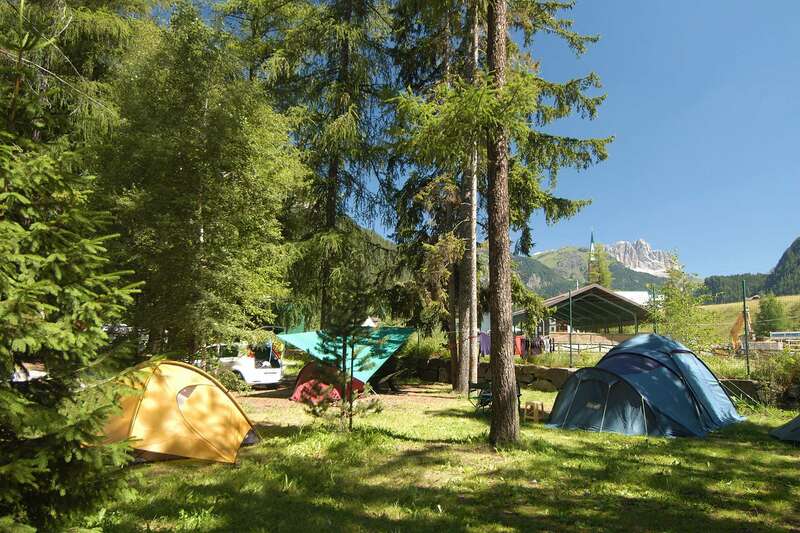 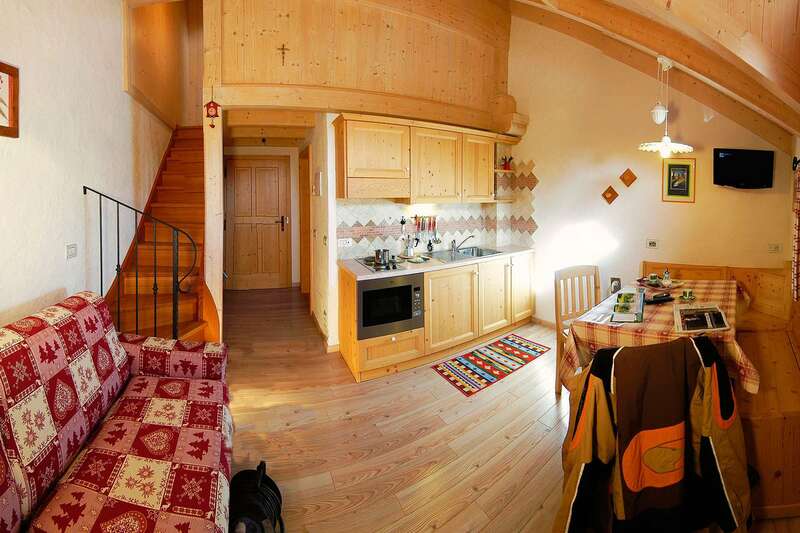 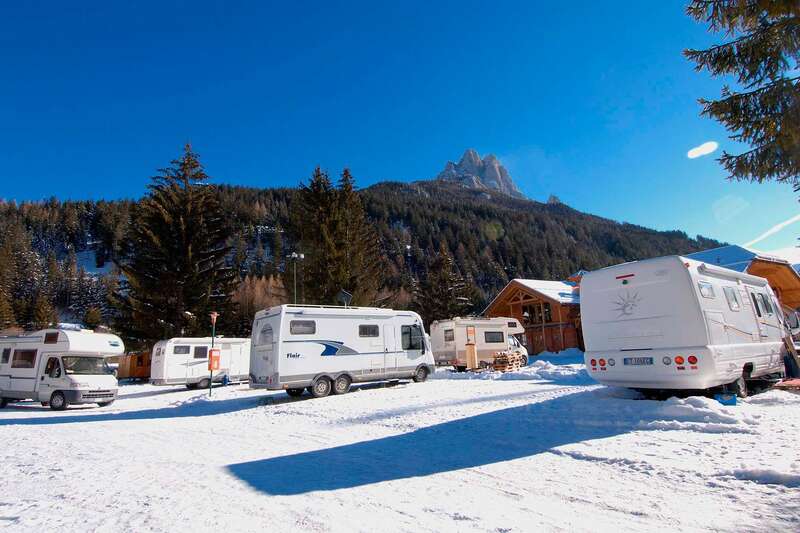 The campsite offers high quality apartments in south-tyrol style, with kitchen provided with stovels, microwave, bath, upstairs bed room, bed sofa in the living room. 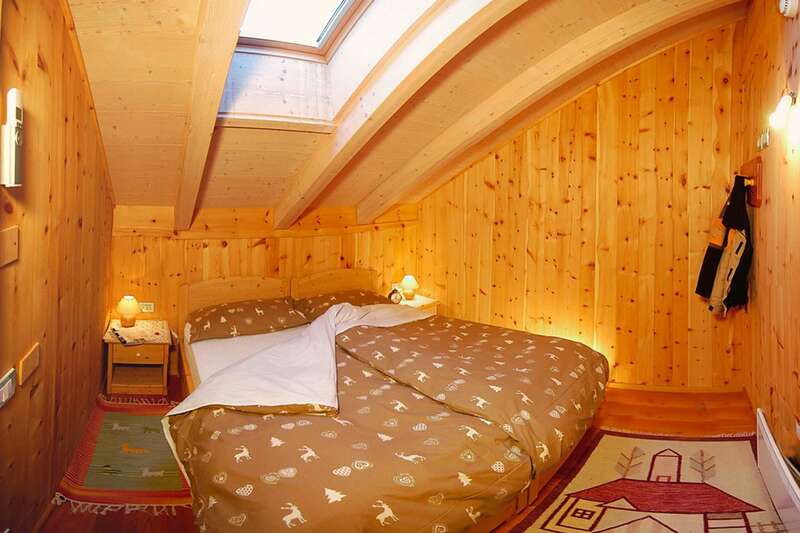 Made in bio materials, like the swiss stone pine, special for relax! 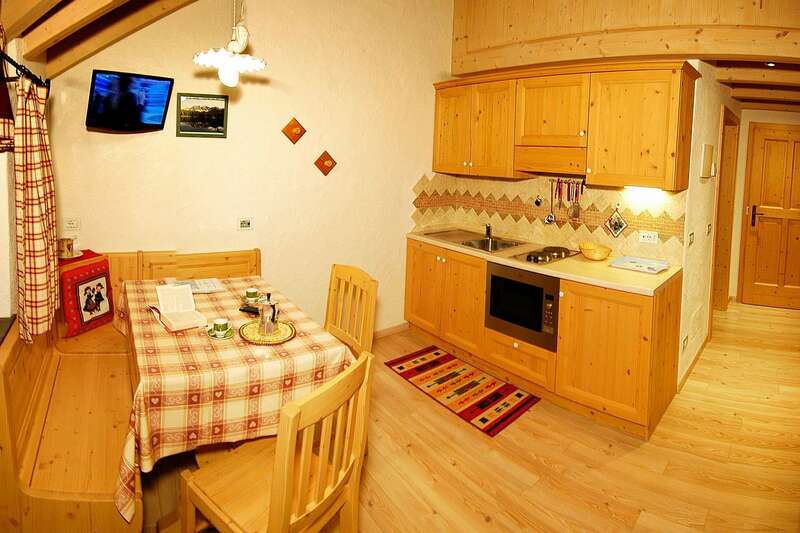 All apartments provide wi-fi or lan connection free.